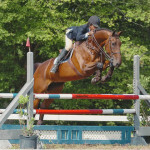 LBF offers a select group of prospects and finished horses for sale from time to time. This horse has all the beauty bonus points. He is a star in any arena. 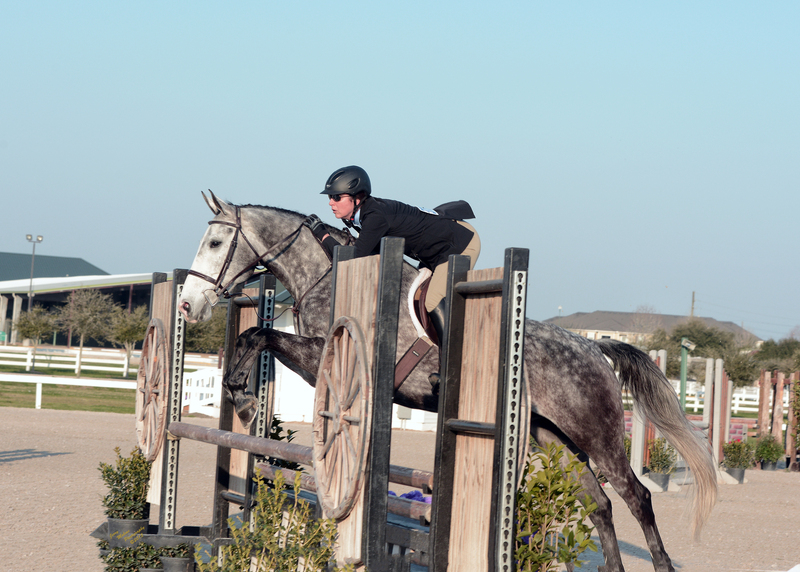 River is handy, very brave to all the jumps, has great lead changes and tremendous scope. 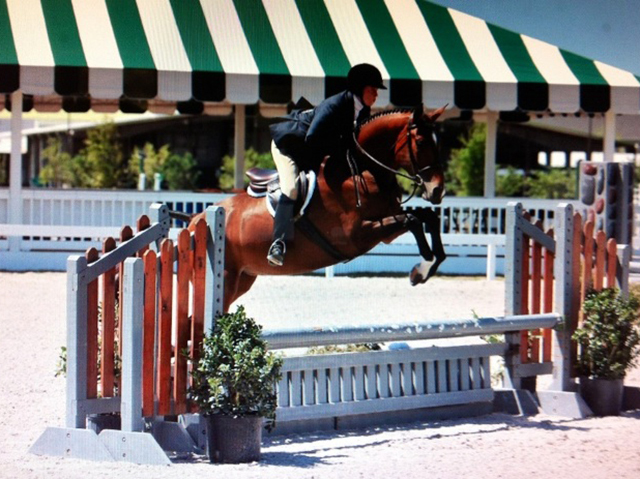 Big derbies, big eq and jumper capable, he is ready to finish in whichever direction you’d like to go. He has been shown lightly in the PreGreens in 2015. 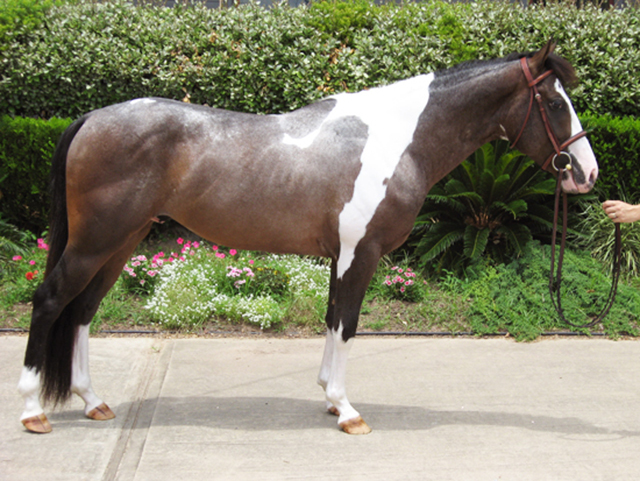 Priced in the mid five figures and would also consider a trade for a fancy Long Stirrup/ Limit hunter. Will Boogie is by the well known stallion Willemoes. 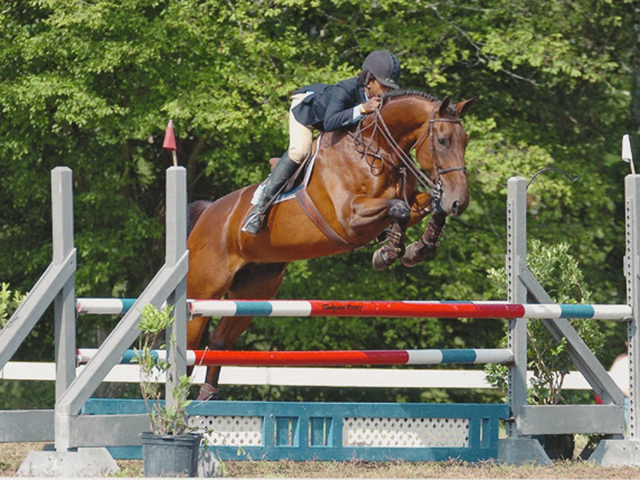 Boogie has show extensively in hand with many major titles to his name including IHF East Coast Yearling Champion, Midwest IHF Reserve Champion Two Year Old, Zone 7 and THJA Champion Two year old and Fifth in the country his two year old year. 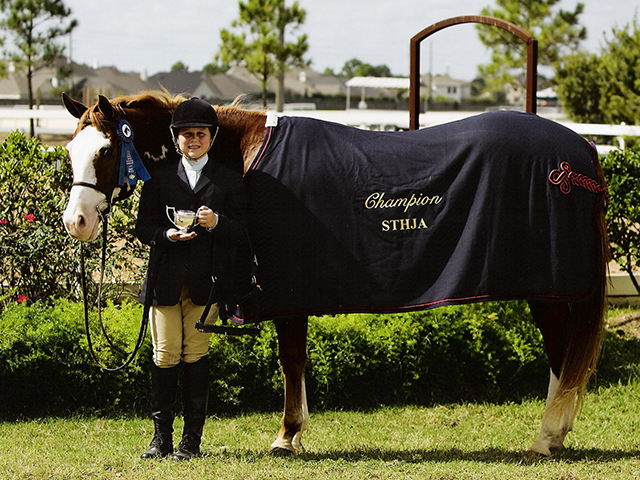 In 2014 he was also the Zone and State Reserve Champion Three Year Old. 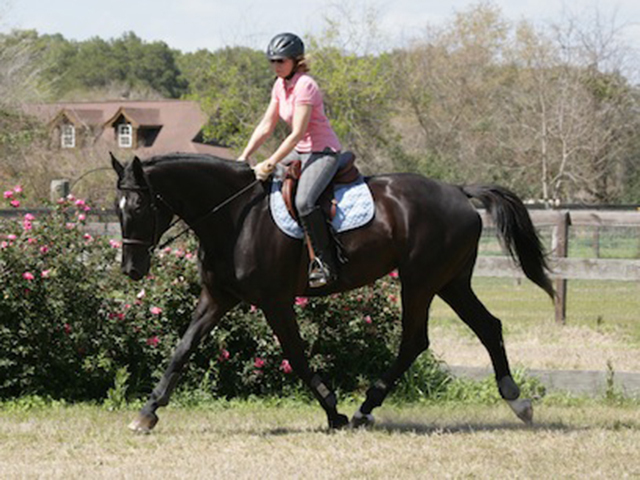 He has been lightly started under saddle and show a marvelous natural canter and jump. 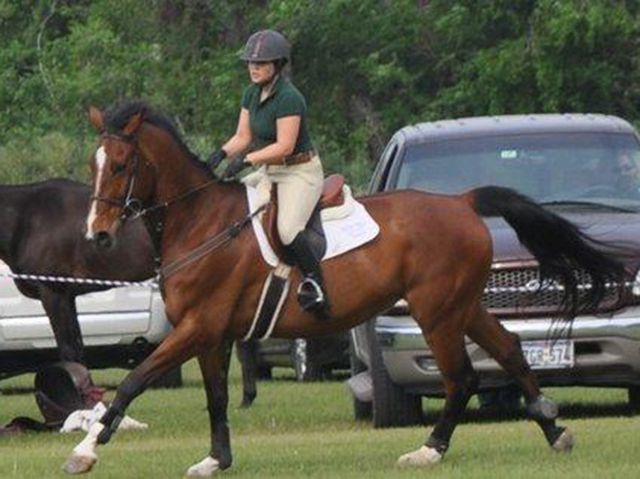 He has been shown lightly in 2015 in the Baby Green Hunters and will easily be ready for the Pre Green Hunters in 2016. 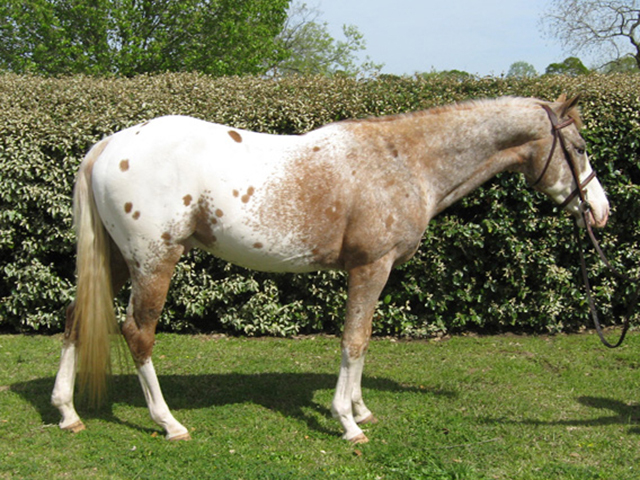 He would be suitable for a Junior or Amateur to finish into a made show horse. This video of Will Boogie is from the Southwest Showdown Baby Green Hunters September 2015. 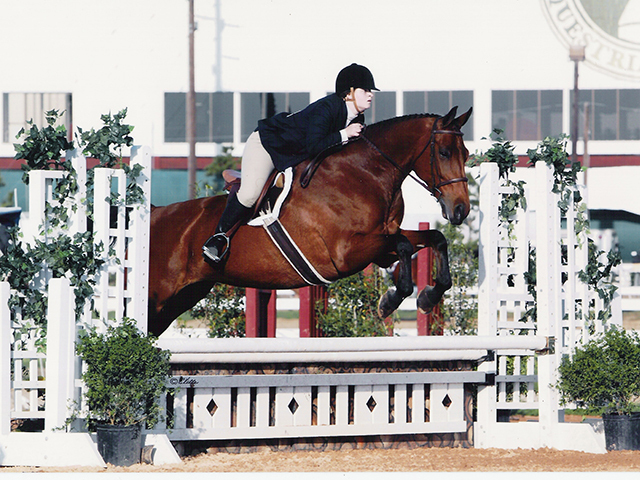 He was second in this class out of a large field of very nice horses. Priced in the mid five figures. 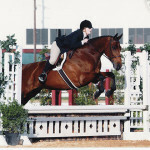 This horse has the scope and talent for the First Year Green ring as well as the International Derbies. Please contact us for more photos and videos. 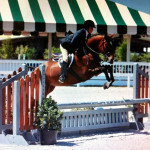 *** Boogie was Champion Baby Green Hunter at the Fall Classic “A” show in Oct! 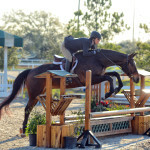 Bandini is a cute prospect for any number of disciplines. 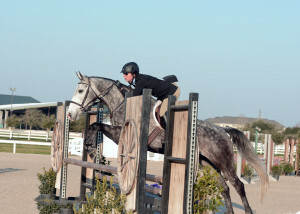 He is currently jumping 2′ – 2’6″ courses with boxes, flowers and gates and is brave and simple to the jumps. He moves very well with a large step and great expression. 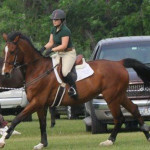 Willow has a lovely, pleasant attitude and would be suited for most any discipline from hunter to dressage to eventing. 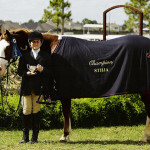 He sire, Williams, is an accomplished dressage horse. See Williams video here. 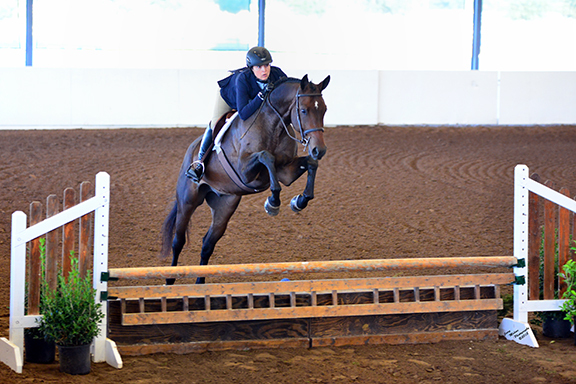 This mare jumps courses with lead changes, rides nicely in a snafffle with no martingale and is quiet enough to go hack around the field. 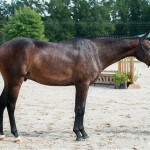 She has a clean recent pre-purchase exam with front feet and hock x-rays and is ready to go show in the ring of your choice. 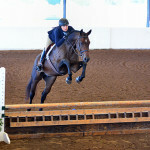 She is eligible for any division and would be suitable for a beginner/novice rider. 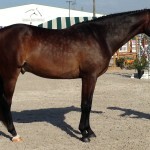 This is a “10” mover, beautiful across the jumps and has a lovely “in your pocket” personality. Toby goes in a rubber snaffle, stands tied, is super easy to clip and wash. We have taken Toby to several venues and he has handled himself perfectly. 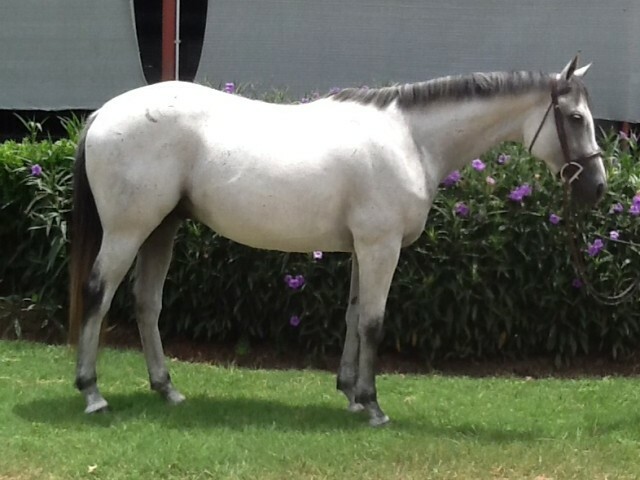 This pony is going to be a lovely Children’s Pony Hunter and has the presence to do very well in the Regular Pony Hunter divisions. He has correct, clean legs and stunning half blue eyes. 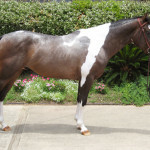 Some of the horses sold previously by LBF.